Services – Finish Well, LLC. 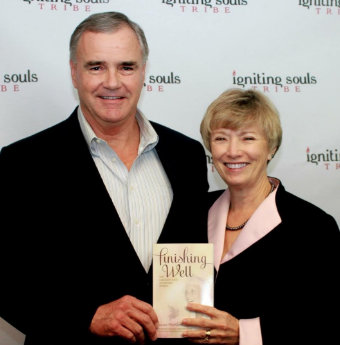 After many years in the healthcare, sales, and financial industry we decided as a couple to establish FinishWell, LLC. Our hope is that through the years of experience – both our failures and our successes – we will be able to both help and encourage others to begin a journey of personal growth. Our belief is that no matter your age, position, or station in life there is always room to grow. We would like to assist you and your organization to do just that. Let us help you Finish Well!